Destiny 2 beta for PC is confirmed for later this month and Bungie has started revealed updates related to the title. In their last weekly report, the developer studio revealed some facts which should be considered before playing the upcoming beta. As per the studio, they will not support third party applications on PC in order to prevent the title from cheating issues. The game will not allow third party programs to insert their codes while the title is being played. Programs such as capture/recording tools (for example: Fraps) other voice chat applications and game testing apps such as MSI Afterburner. 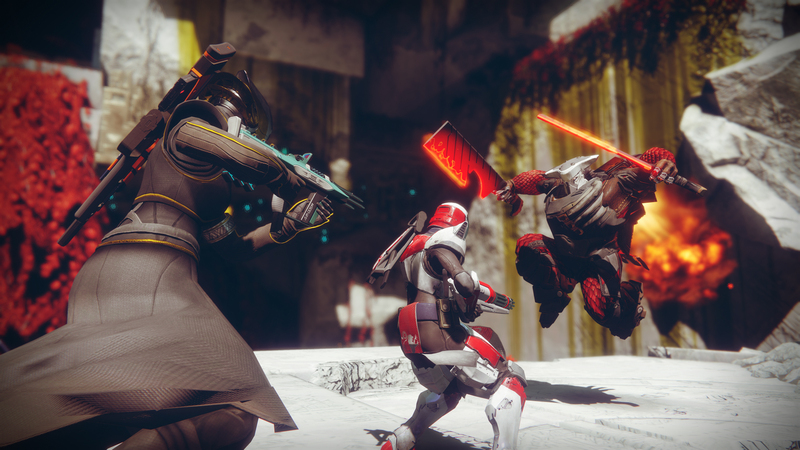 The studio believes that these programs insert their codes to the Destiny 2 PC version, possibly affecting game performance as well. In order to ensure a great performance, these applications must be stopped. Destiny 2 beta on PC will kick off on August 29th, while those who pre-ordered the title can enjoy one day early access to the beta. It will include homecoming mission, countdown and control multiplayer modes (extra PvP) and much more content than the console beta which was available previously.